We aim to provide a wide variety of events for every age group so that we can create opportunities for people to building authentic relationships within the church family. If you have any questions about any of our events feel free to call us at 361-729-7113. Everyone is invited! You do not have to belong to our church to attend. We will be grilling hamburgers and hot dogs. 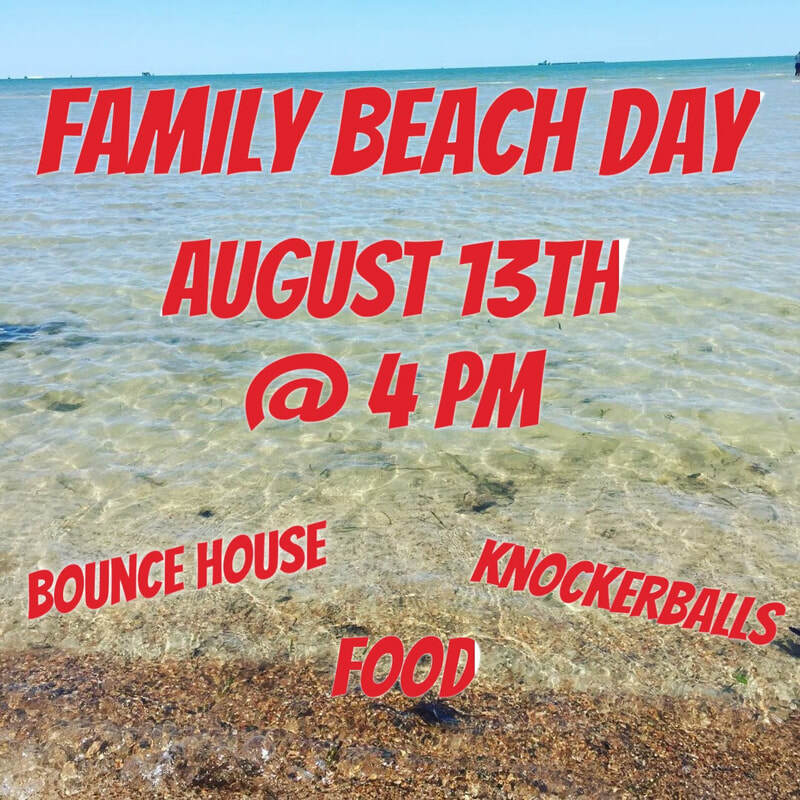 We have all types of beach games like volleyball, knockerballs, horse shoes, corn hole and a lot more!!! UTO student ministry is going ziplining at The Natural Bridge Caverns in San Antonio Texas. The cost is $35 which includes two ziplines and 30 minutes on the climbing tower.